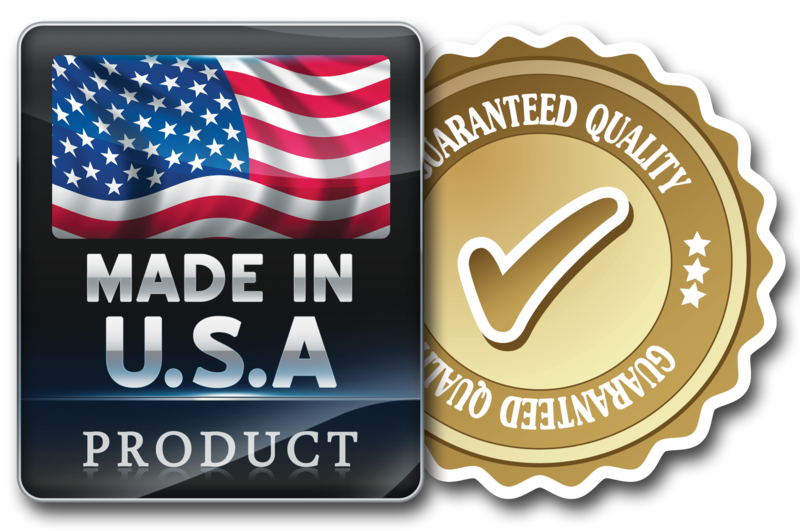 Sing Core is committed to our strict US made pledge. All Sing Core products are made in the USA using locally-sourced materials using sustainably honorable low energy creation processes with very little waste, and no toxic chemicals or manufacturing methods. Many architects, designers and builders are also committed to doing their best to buy American seeking what is made in the usa. In a time when many of the components that we use in construction and manufacturing in the Unites States are imported from offshore sources due simply to the reduced cost. For instance, in the United States the average manufacturing job hourly rate of pay is $34.74, in comparison to China’s $1.36 per hour and even less in India (according to the BLS) making it extremely difficult not to be seduced by offshore’s cheaper materials. According to Sing Core inventor, Peter Sing, “It is difficult to compete with imports, but we know that people want high quality and something that will last for lifetimes; not like disposable cheap imports.” Yet, many Sing Core products are actually exported outside the USA. 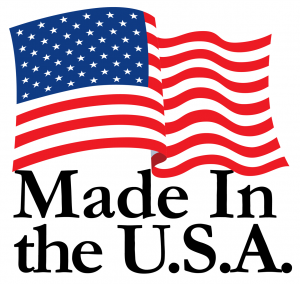 In these tough economic times, Americans are starting to join the Made in the USA movement. 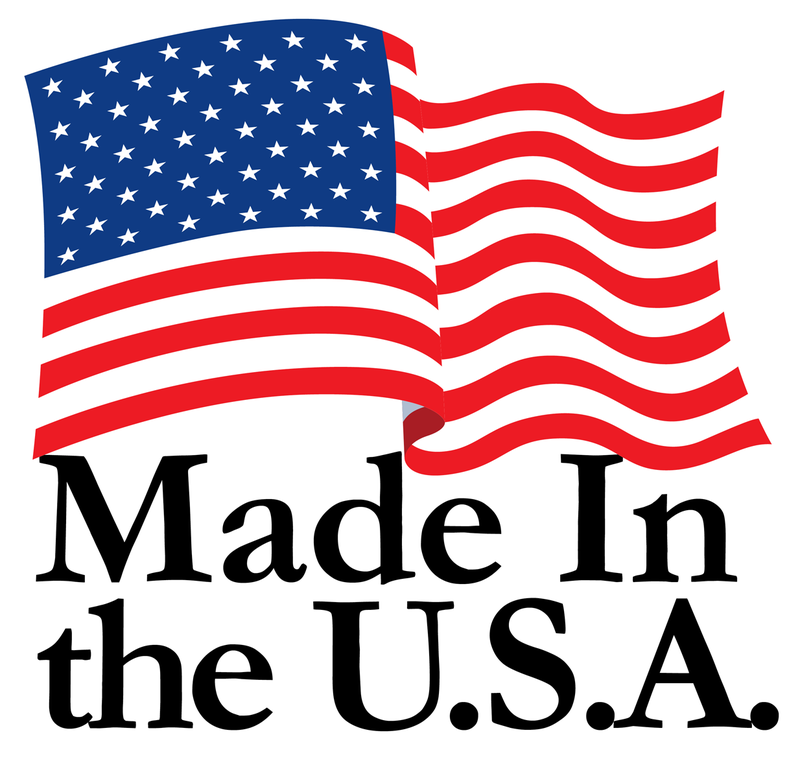 American businesses and the US citizenry are making it a point to demand American made products and materials. “We are committed to bringing pride back to the phrase, ‘Made in America’,” says Sing. There was a time when ‘American made’ was synonymous with high quality, “and we’re putting America back to work, starting right here…” and empowering other Americans to join our growing number of crowdsourcing manufacturers. We are seeing a grass roots revolution in American made manufacturing. As jobs are on the decline, we are seeing individuals with basic woodworking skills and craftsmen taking charge of their economic destinies by birthing bootstrap operations. “We’re helping people start their own manufacturing facilities at home,” and all you need is as little room as a single car garage to start. There is a huge movement to manufacture green, sustainable building materials and products locally. Imagine being able to get locally made building products or furniture with Sing Core as the base, making your American Made end products not only Made in the USA, but also green and sustainable, making the world a better place. Sing Core has created a ripple effect that affects the local economy and grows to affect the national economy as they create jobs including supporting local drivers, shipping and packaging companies, as well as helping craftspeople replace lost income due to downsizing, or our declining fiscal outlook.